We are very excited to announce our appointment to lead the brand development for one of the UK’s most innovative species conservation initiatives for years. 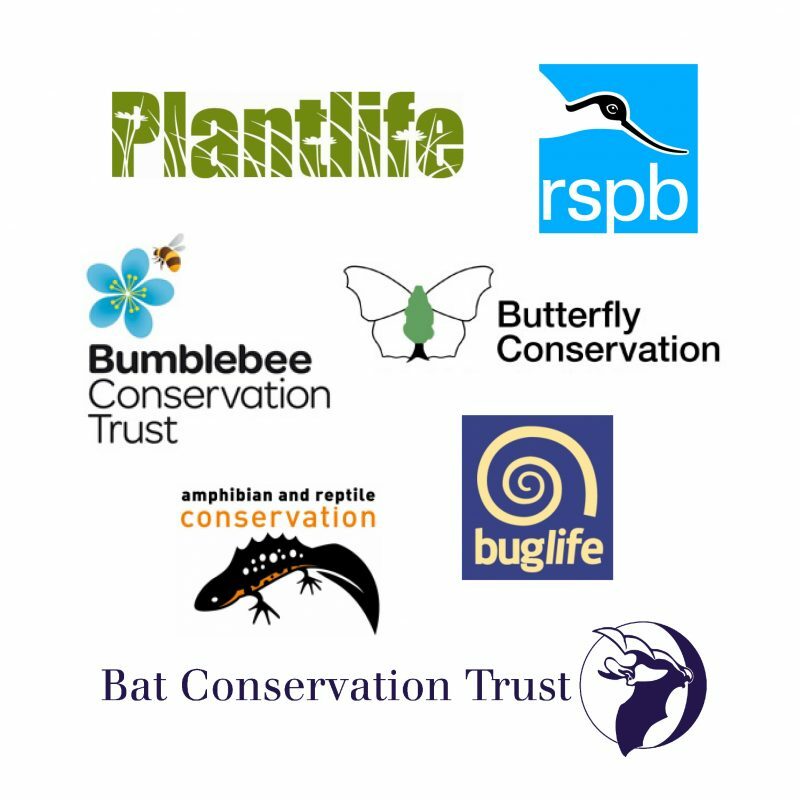 Given the ever challenging economic and political landscape and the parlous state of nature, seven of the country’s most respected charities have agreed they can create greater impact for species conservation through collective action. Whilst still existing separately, they’ll come together as one group – currently under the working title of the 2020 Group – to more effectively secure funding, better reach and influence key decision makers and to deliver more effective conservation projects and conservation legacies for all. The initiative has got off to an impressive start with the group’s ‘Back from the Brink’ project securing more than £4.5 million in lottery funding. Under the ‘Back from the Brink’ umbrella, over twenty conservation projects are being launched and managed to safeguard a long and eclectic list of threatened species from extinction across the country. The agency has already planned and facilitated a brand workshop with the CEO’s and comms teams of the seven founding charities to better understand the group’s ambitions. This has proved hugely insightful, giving us a clear ‘brief’ on attitudes towards brand values and market positioning as well as stimulating debate on potential naming conventions and the scope for creating the group’s visual identity. We will be set to showcase our work on this project in the autumn once the brand programme has gone live. In the meantime, if you’re interested in the natural world and conservation, click here to learn more about the group’s initial project, Back From The Brink.